London, ON, Canada/Toronto, Ontario, Canada – October 17, 2018 –Worldwide leader in aviation management software, WinAir, is honoured to announce that the company has been shortlisted as a finalist for the Ontario Business Achievement Awards’ (OBAA) SME Business Excellence Award. The award acknowledges a small or medium-sized enterprise that exemplifies forward-thinking in all aspects of their business. This year marks the first year that the SME Business Excellence award will be presented. 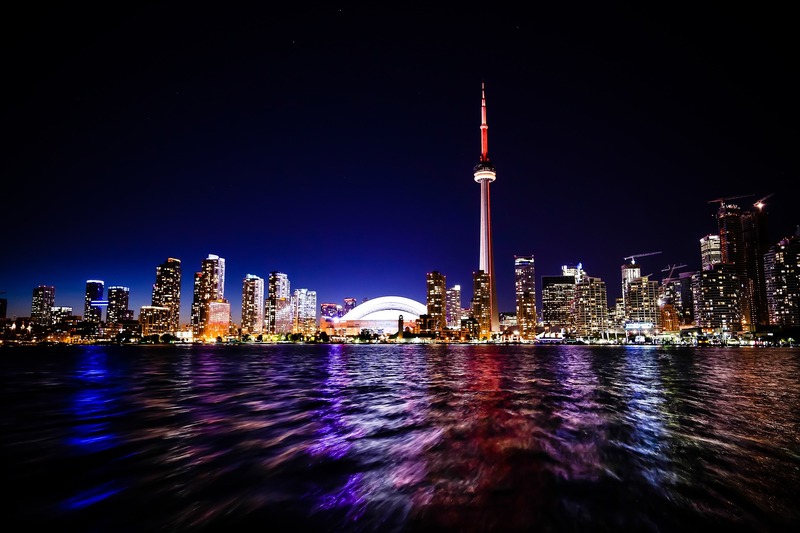 On November 21st, 2018, WinAir team members will attend the OBAA gala celebration at the Liberty Grand Entertainment Complex in the heart of downtown Toronto, Ontario, Canada. The OBAA are the most recognized industry gala in the province that has a singular focus on business success. 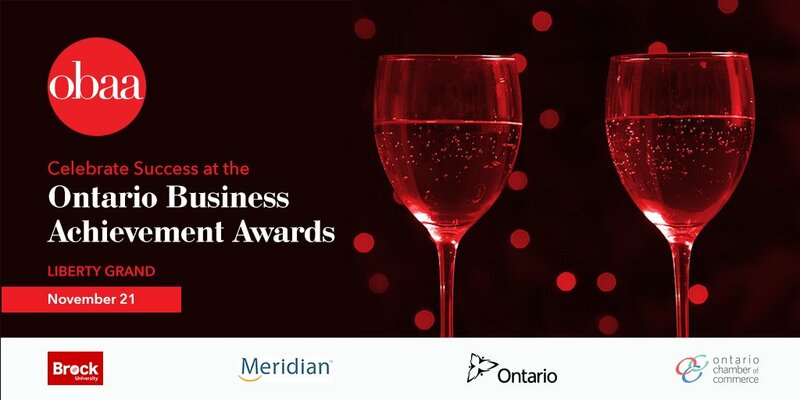 These awards celebrate the innovations and achievements of businesses from a variety of industry sectors that are located in the province of Ontario. In order to qualify for an award, companies must be nominated and are then required to submit a comprehensive application package. After an extensive review process, the OBAA committee whittles down the list of nominees to two companies per category. The OBAA have a longstanding tradition for highlighting business achievements in Ontario, with their first event taking place in 1982. Since that time, the event has grown tremendously, both in terms of size and overall prestige. This year, the organization received over 350 OBAA nominations. The event’s host organization, the OCC, have been with the OBAA from day one. At present, the OCC represents over 60,000 members throughout the province. It operates with a mission to support economic growth and is committed to improving competitiveness for Ontario businesses within the province, across Canada, and on the international stage. WinAir’s recognition as a finalist for the OBAA for SME Business Excellence tops off another stellar year for the company, who back in March, were named medium-sized Business of the Year by the London Chamber of Commerce. It is also hot on the heels of the release of WinAir’s fully browser-based software, WinAir Version 7, and precedes the release of the company’s Dashboards enhancement, which is scheduled to be commercially available in early 2019. Additionally, this acknowledgment confirms that WinAir is a global leader in providing innovative solutions to the aviation industry for tracking and managing maintenance, maintaining inventory control, and ensuring that companies are compliant with industry standards and regulations. Do you want to learn more about how your aviation operation will benefit from WinAir? If so, then contact us today to discuss your business’ unique needs with a member of the WinAir team!